May 20-22, 2019 | The Mayflower Hotel | Washington, D.C. Learn from experts. Share with peers. Lead with insight. 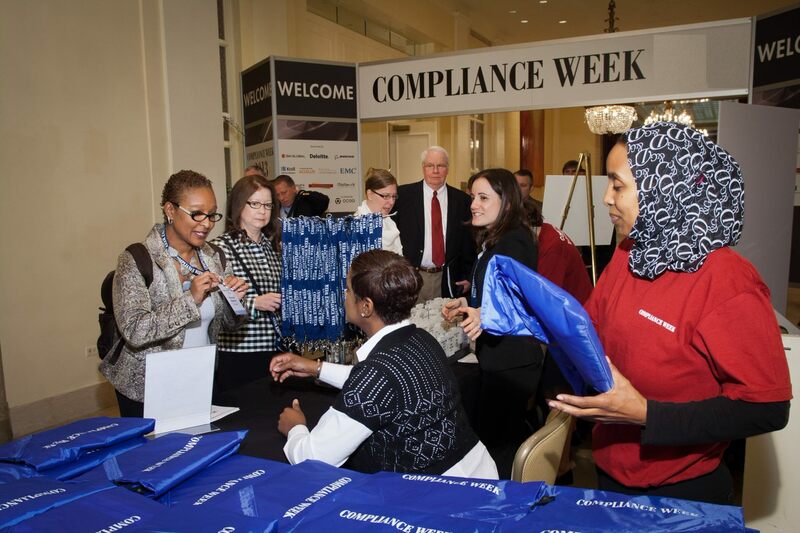 Now in its 14th year, Compliance Week's annual conference is a peer-to-peer event that spotlights compliance leaders and their programs. 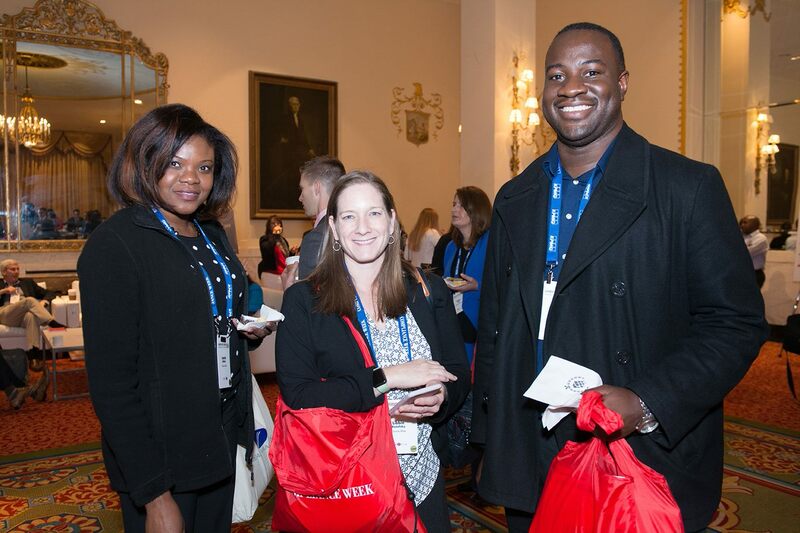 Set in the elegant surroundings of the historic Mayflower Hotel in Washington D.C., past keynote speakers have included representatives from the U.S. Securities and Exchange Commission and the U.S. Department of Justice, Fortune 500 CEOs, academic thought leaders, and more. It is the premier event for corporate compliance and ethics, legal, and audit officers. How can policies be improved, communicated, and monitored for compliance? What is the CCO's role as a risk manager? How has the E&C and audit functions changed and what is the future? What is the relationship between ethical culture and business success? How are innovations in technology, including AI, impacting compliance and audit? About Compliance Week Compliance Week, published by Wilmington plc, is an information service on corporate governance, risk and compliance that features weekly electronic newsletters, a monthly print magazine, proprietary databases, industry-leading events, and a variety of interactive features and forums.